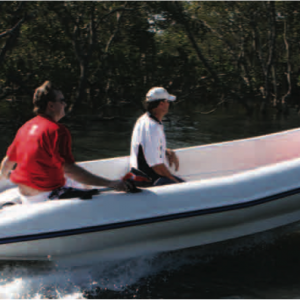 The "Baby MAC" 210 Dinghy is a great little tender, or dinghy, which is lightweight and yet very stable. 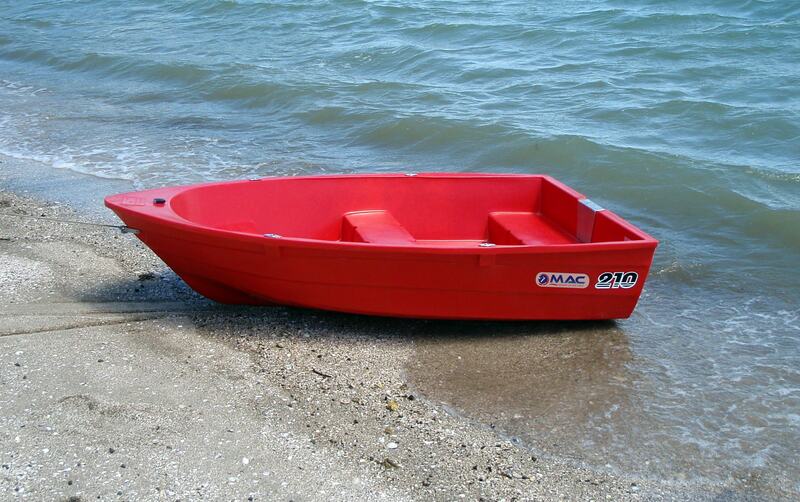 You can easily transport a MAC 210 on a roof rack, camper van or even carry it up the beach. It's ideal for rowing or motoring to your mooring, but it is just as much fun playing on the water. 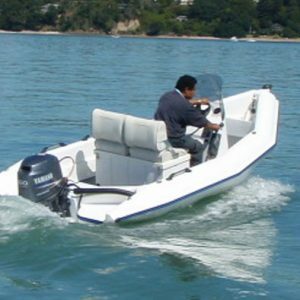 The “Baby MAC” 210 Dinghy is a great little tender, or dinghy, which is lightweight and yet very stable. 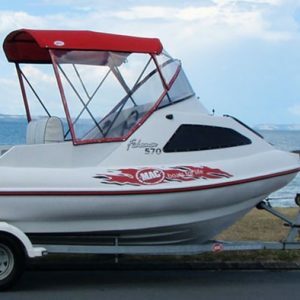 You can easily transport a MAC 210 on a roof rack, camper van or even carry it up the beach. 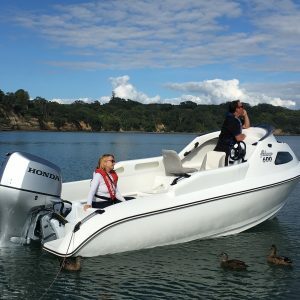 It’s ideal for rowing or motoring to your mooring, but it is just as much fun playing on the water.